Now it’s confirmed that no more new GLI and XLI will be produced in Pakistan, According to Toyota dealers, the booking of limited edition of GLI and XLI production limited to its numbers and expected to complete close of this series in the end of 2018. What would be the replacement of GLI and XLI? Resources told about the expected launch of Toyota Vios in the mid of 2019, to be able to compete against Honda city and other upcoming competitors, available in two engines 1300cc and 1500cc. 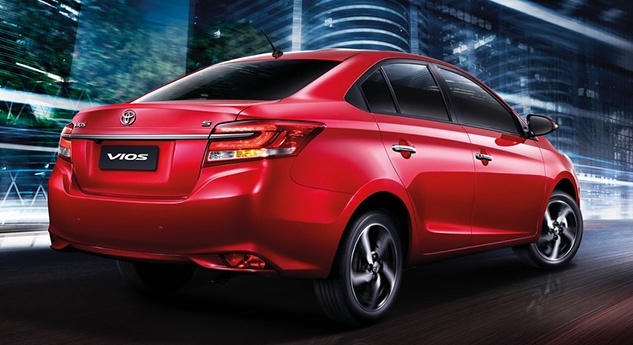 These are the features of the top end variants available in Vios. 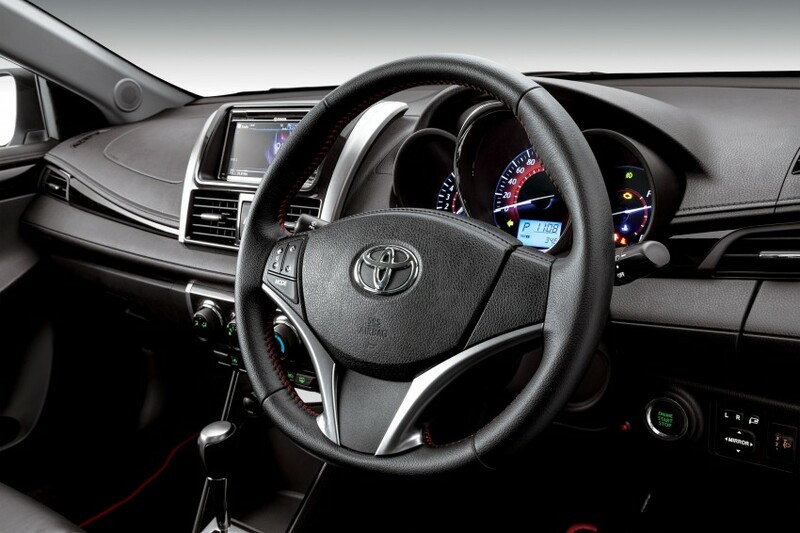 Vios comes with VVT-I engine, Manual and Automatic transmission, Cruise Control, Parking Sensors, 7inch Touchscreen Infotainment with Navigation, Front two Air bags, Push Start button, three spoke steering very similar to GLI, Steering Audio Controls, Sunroof, Peddle Shifter, Manual Dial Cooler, ABS and EBS and other common features. Rumors around in the Pakistani market of Toyota Yaris sedan 2018 newly launched in auto show will be a replacement of GLi and Xli, But these are only rumors. 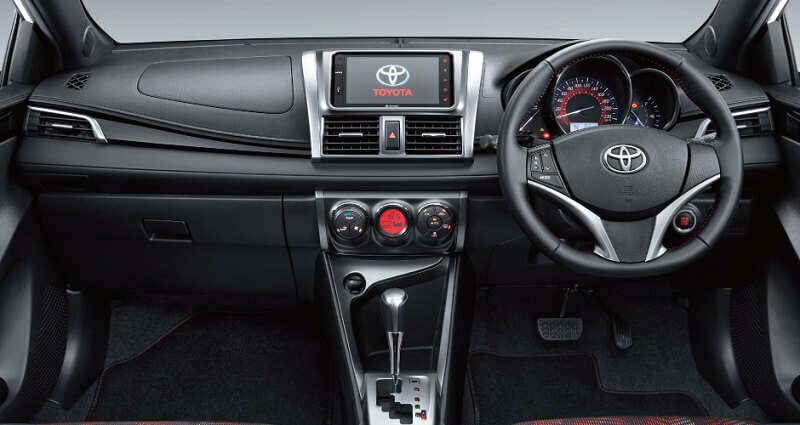 Toyota informed that there is a more chance of a Toyota Vios launch in Pakistan than Yaris, because the car has more features, comfort, luxurious, and price compatibility with other brands in the Pakistani car market. If Toyota actually wants to compete with Honda city then the expected price of Toyota Vios would be similar or close to Honda city cost, it also depends on the variant and feature they are offering to the buyer. But the question is whether the Toyota can be able to launch Vios at the price of Honda city in Pakistan. Let’s see what other Asian and neighboring countries offer Vios at what price. In other Asian countries with 1.3cc version cost starts from 15, 00,000 lacs to 18, 00,000 lacs in Pakistan rupees. 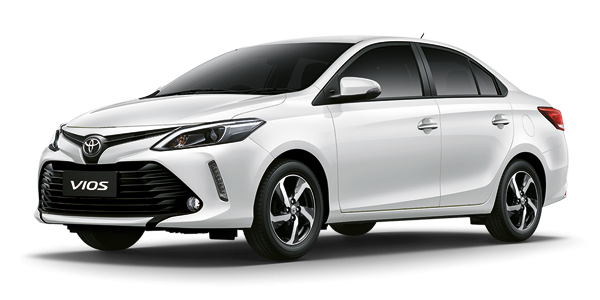 Therefore there is a highly chance of expected price of Toyota Vios price in Pakistan could be between 16, 00,000 lacs to 19, 00,000 lacs in Pakistani rupees including custom duties which is higher than most of the Asian countries. So if that is correctly estimated Toyota could succeed in price and might give tough competition to other rivals. Pakistani public expects a lot more, but in the end they gain nothing in terms of quality and.Time will tell the real price including the quality of new Vios series in Pakistan.